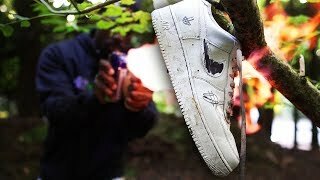 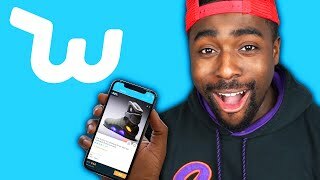 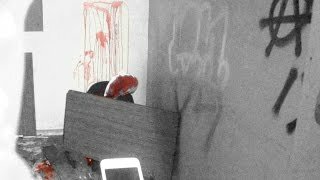 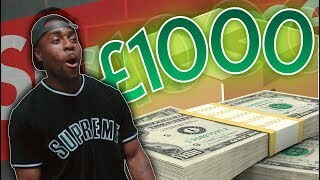 I Gave My Friend £1000 To Make Me A Custom Sneaker Mystery Box! 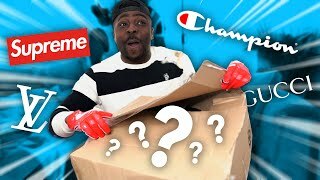 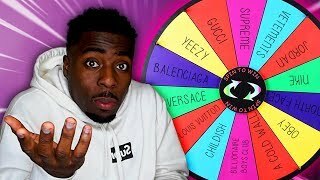 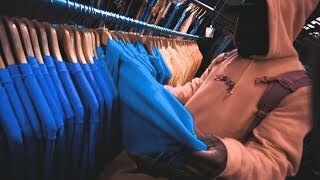 UNBOXING A $1000 HYPE BEAST MYSTERY BOX! 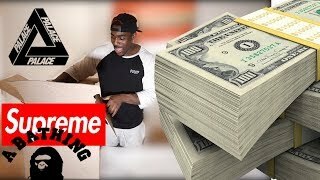 $200 VS $2,000 HypeBeast Sneaker Mystery Box! 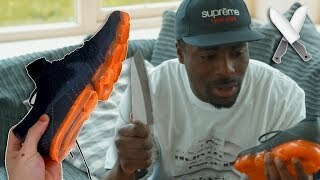 REAL vs FAKE Items: Can You Tell The Difference? 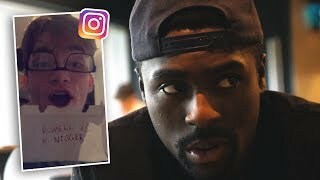 MY INSTAGRAM ACCOUNT GOT HACKED! 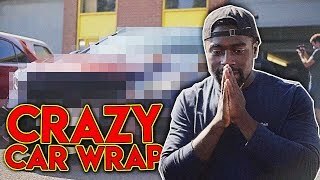 My Car Got Wrapped An Insane Colour! 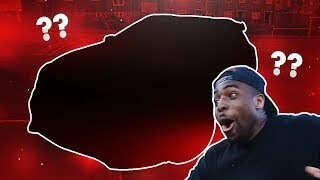 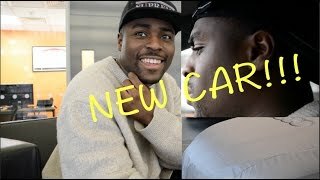 Romell From TGF's NEW Car! 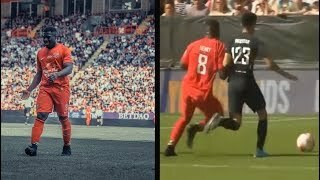 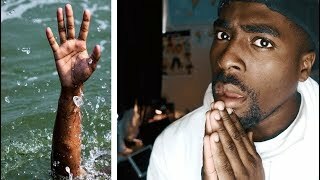 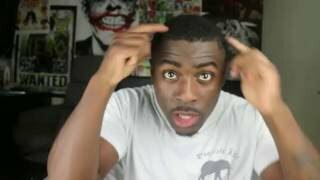 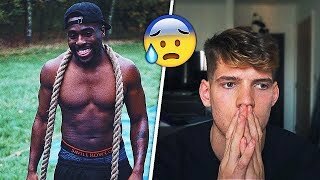 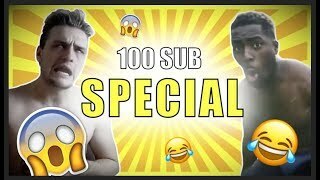 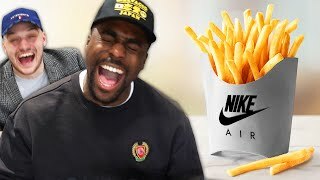 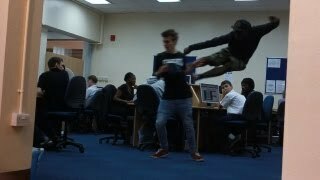 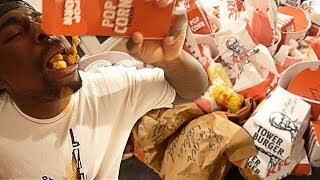 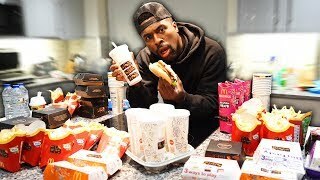 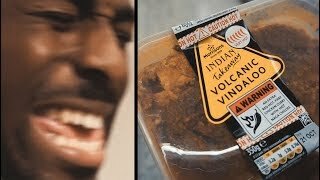 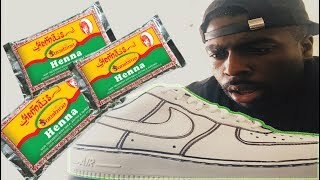 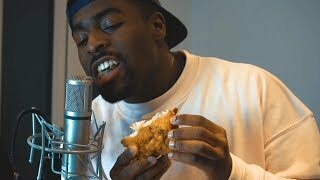 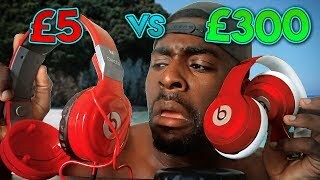 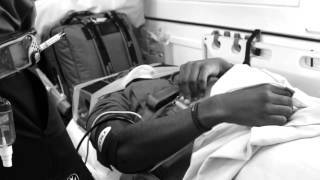 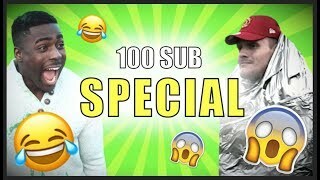 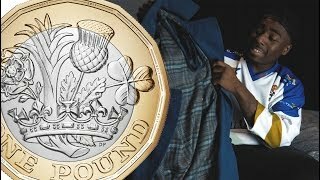 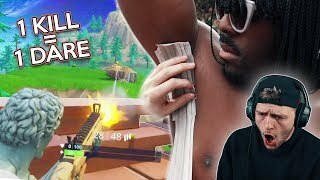 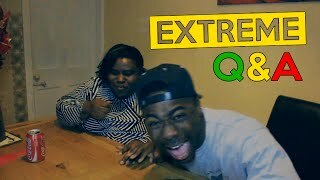 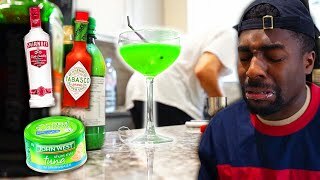 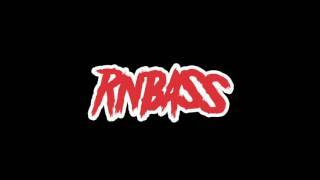 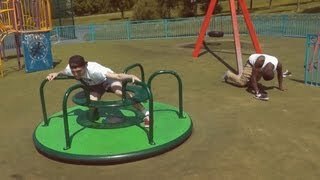 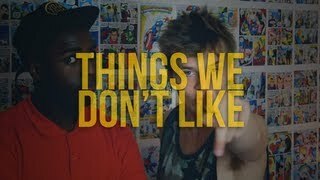 TGFBRO ROMELL HENRY FUNNIEST MOMENTS!!! 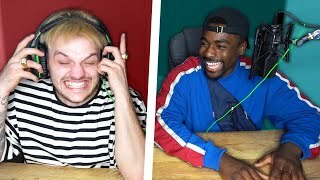 PATTON 360 EPISODIO 2 (DUBLADO) "A ultima Batalha de Romell"